The obsession and excitement with becoming a big kid is undeniable and quite a force to be reckoned with, especially in my daughter’s case. It just so happens that Em will be turning 5 in January and she has been planning her next birthday party since she turned 4. All that is left is the music which, in our family, is the icing on the cake. In the past, I have carefully curated party mixes that included all of our favorite songs. But, they always lacked an actual birthday themed song. Until now! 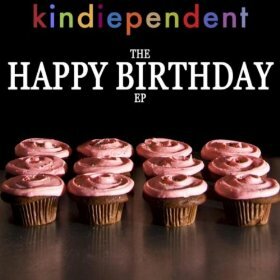 This time, I am excited to incorporate Kindiependent‘s first album, The Happy Birthday EP, into the mix. This six song birthday-themed EP channels the energy of the Beatles’ “Birthday Song” and pours it into a series of rock solid birthday jams that are certain to bring the festivities to a whole new level. Kindiependent is a collective of kindie giants from the Pacific Northwest (Recess Monkey, The Not-Its!, The Harmonica Pocket, Johnny Bregar, Caspar Babypants and The Board of Education). Members of the collective meet regularly to share ideas, collaborate and hone their already finely tuned skills through creative exercises, such as the one that produced The Happy Birthday EP. Co-written by members of Recess Monkey, The Not-Its!, The Harmonica Pocket and Johnny Bregar, The Happy Birthday EP was recorded at Bregar’s Brickyard Studio. Earlier this year, the groups engaged in a creative exercise where they drew names out of a hat to determine songwriting teams. Over the course of two days, the teams cranked out some pumped up party tunes. And, in true birthday party fashion, there was pizza to help fuel the creative fires of these talented kindie folk. The Happy Birthday EP is packed with party fun for everyone. Parents will get a kick out of “Beautiful Mess” as it captures the chaos of a full throttle kiddie bash. Kids will get excited to add another candle on their birthday cakes as Sarah Shannon sings about becoming a big kid in “Four Candles.” Although, some parents may get a little teary-eyed (ah-hem) with the nostalgic references to earlier days of baby and toddlerhood (“When I was a baby I was really small/ I couldn’t even walk and I could barely crawl/ Mushy peas and carrots cause I didn’t have teeth/ Little tiny socks on the tips of my feet/ I had none/ I had one/ Then had two/ Then there’s three/ I’ve got four candles on my cake I’m a big kid now”). “Don’t Forget About My Birthday” sympathizes with birthdays that occur on or near major holidays while “Cupcake Revolution,” “Birthday Wish” and “Rock and Roll Birthday” may just spawn a kiddie mosh pit with their energetic power pop/punk elements. These three are the ones you’ll want to tie in with the cake eating portion of the party for sure! 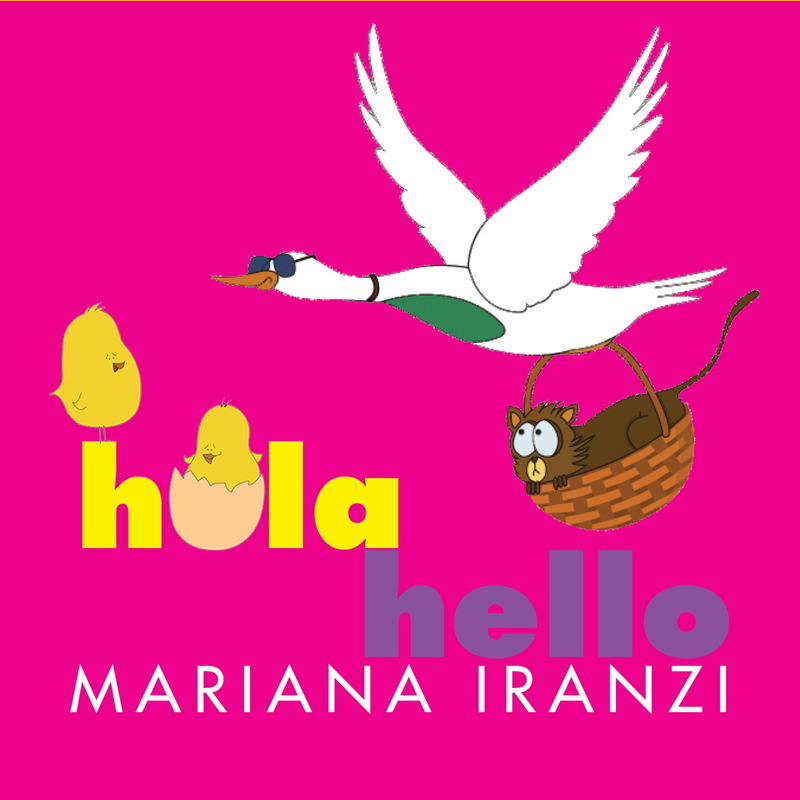 Whether you are celebrating your own child’s birthday, a friend’s birthday, a pet’s birthday or even an unbirthday, The Happy Birthday EP is the perfect soundtrack to make your party a big success. It would also make a great addition to a goodie bag (although, you might just ignite a rock n’ roll birthday revolution). 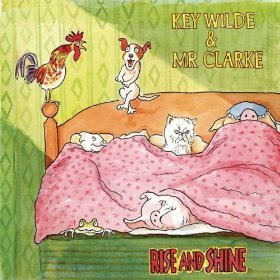 Highly recommended for ages 3 – 8. 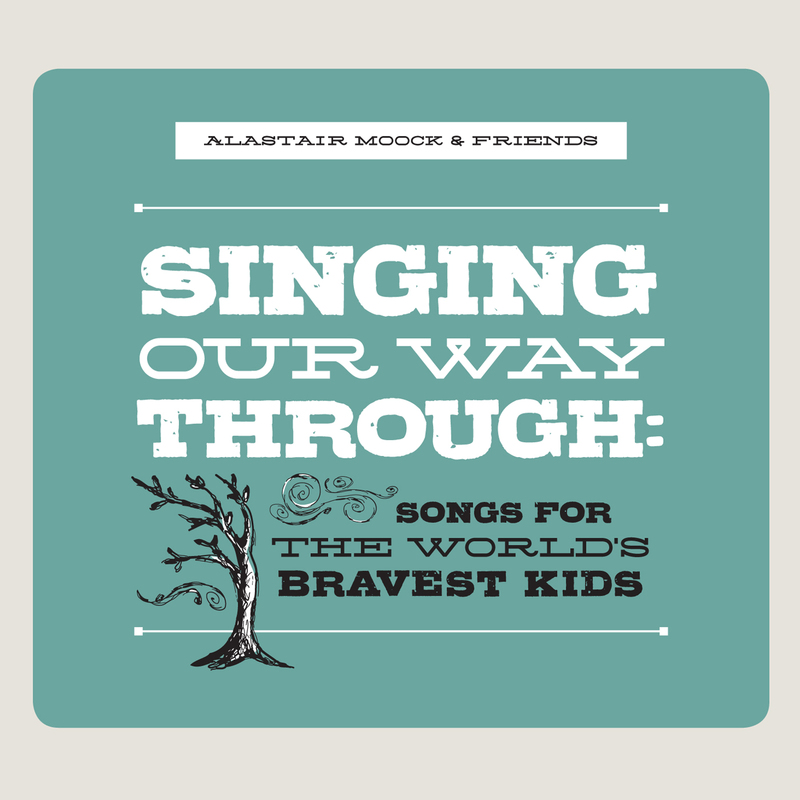 Songs featured on The Happy Birthday EP can be requested on SiriusXM’s Kid’s Place Live and are available for digital download at numerous stores including iTunes, Amazon and CD Baby.